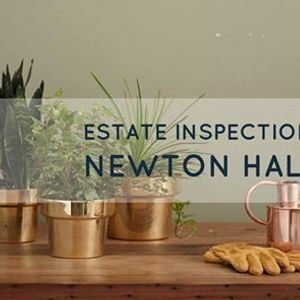 Come along to our estate inspection of Newton Hall. We are meeting at Carrhouse Drive on Thursday 28 March at 2pm, if you'd like to join us. 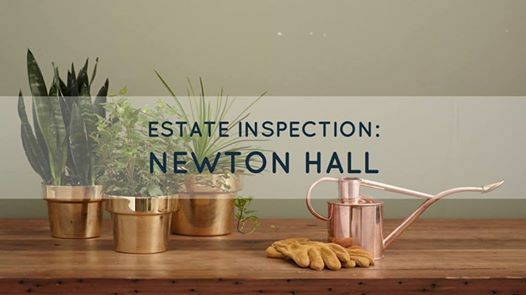 For more information, call 0300 1311 999. 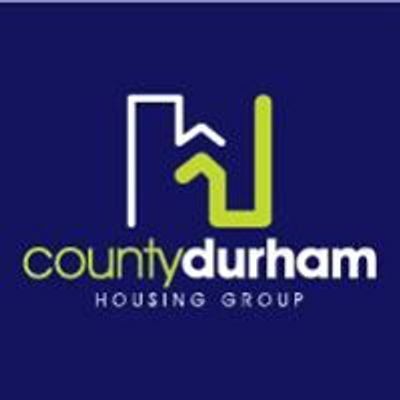 County Durham Housing Group Limited is a Registered Provider of social housing, established following the transfer of ownership of Durham Council's homes.